Posted on July 6, 2013 by Zo! Posted on June 13, 2013 by Zo! 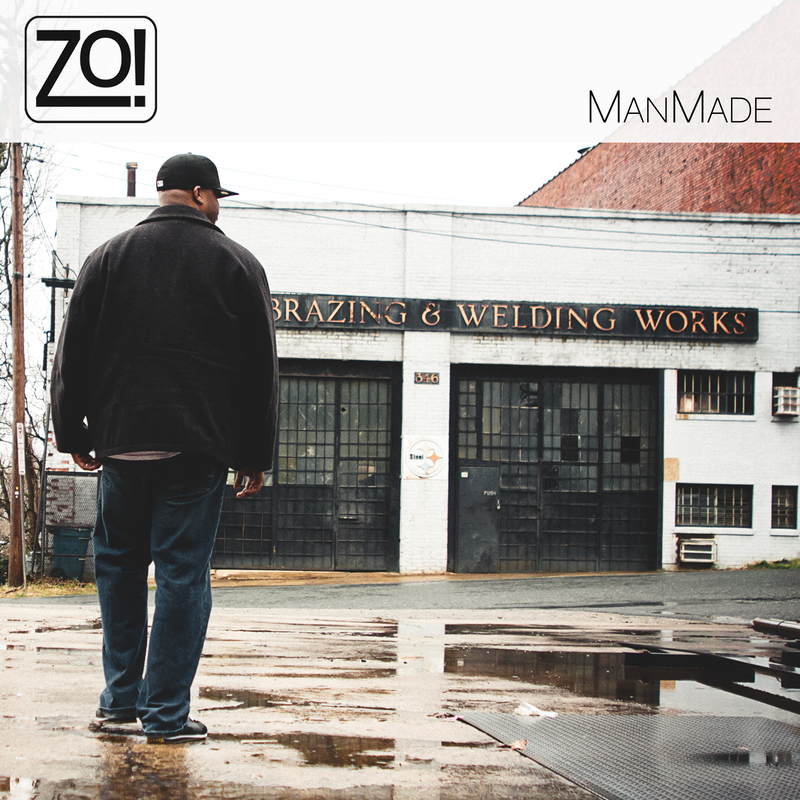 ManMade is an apt title for Zo!’s recently released album, which has already climbed to No.2 on the Itunes chart. 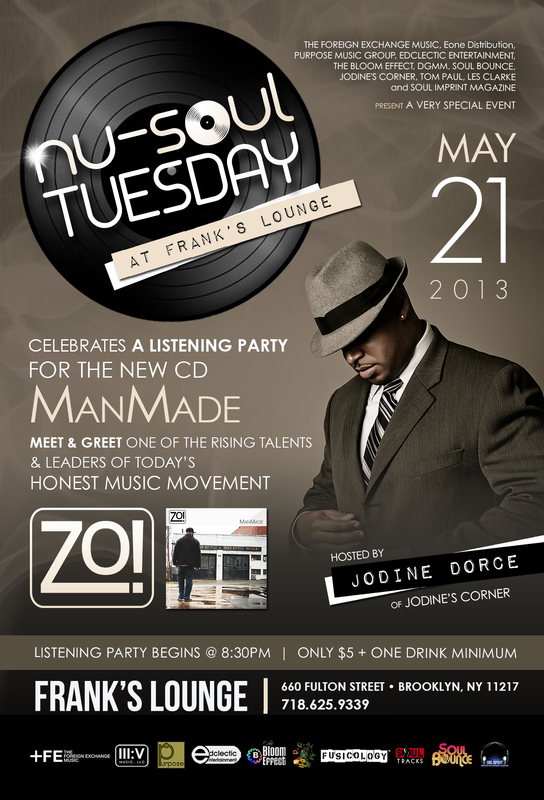 Nu-Soul Tuesday celebrated his new album, ManMade, with a listening party/meet & greet event on the day of its release. Hosted by Jodine Dorce, Zo! opened up to his long-time friend about the project, ForeignExchange and music. While hanging out with fans at Frank’s Lounge in Brooklyn for his album release party, the laid back artist admitted that he played all of the instruments himself. “In order to keep costs low,” he chuckled to host Jodine Dorce. All modesty aside, however, Zo! (aka Lorenzo Ferguson) plays piano expertly and says that he taught himself bass, guitar and drums. The sound of real instruments (and voices!) prevails on this album, yet is complexly woven with the synthesizer, creating an effect that takes us back to the days of 80’s funk and R&B. 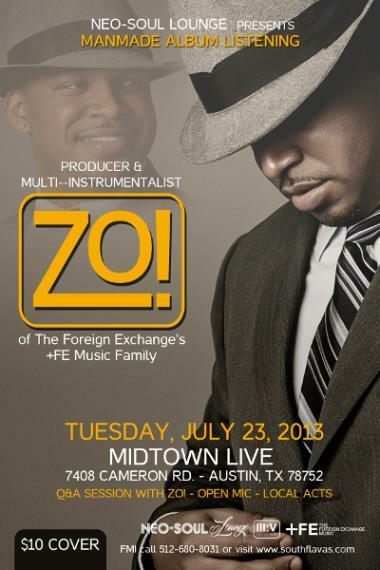 Known to many from his work with the group, The Foreign Exchange, Zo!, a Detroit native, commented that he has great respect for legends such as producer and bassist Leon Sylvers III. The influence on his work is evident. It’s “grown-folks” music (you know you’re grown when you immediately recognize a Rick James riff), but speaks through the generations – simultaneously vintage and modern. Post-generational. Most tunes on the album are driven by a funky bass line, but textured through the melodies sung by talented guest artists. 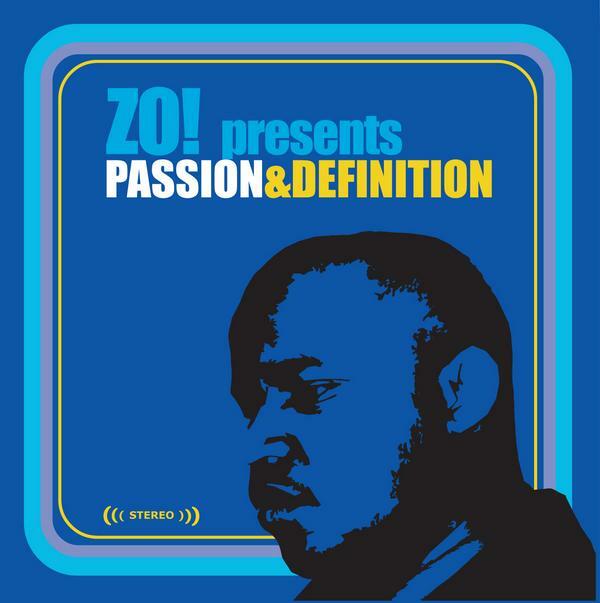 Representative are the first and last tracks featuring the sweet voice of Sy Smith who starts the album off with a fast mover – The Train, but ends with the vibey “Body Rock.” Anthony David’s baritone is featured on “Show Me The Way” and gets you to feelin’ all Barry White-ish (or maybe that’s just me…). Fans of The Foreign Exchange will delight in hearing contributions from the varied likes of veterans like Choklate, new comers, 1-O.A.K and Gwen Bunn, Eric Robertson, Jeanne Jolly, Carlitta Durand, and, of course, FE’s Phonte. Zo! Says that he is happier with this album than the others because it “represented what I wanted it to represent.” He noted that he wanted to create a dance album and, indeed, he does. The album is mostly upbeat, but at the same time varied in its use of tempo. Fans who thought the producer/artist had reached a pinnacle with his last album, SunStorm, should be relieved that the beat goes on. 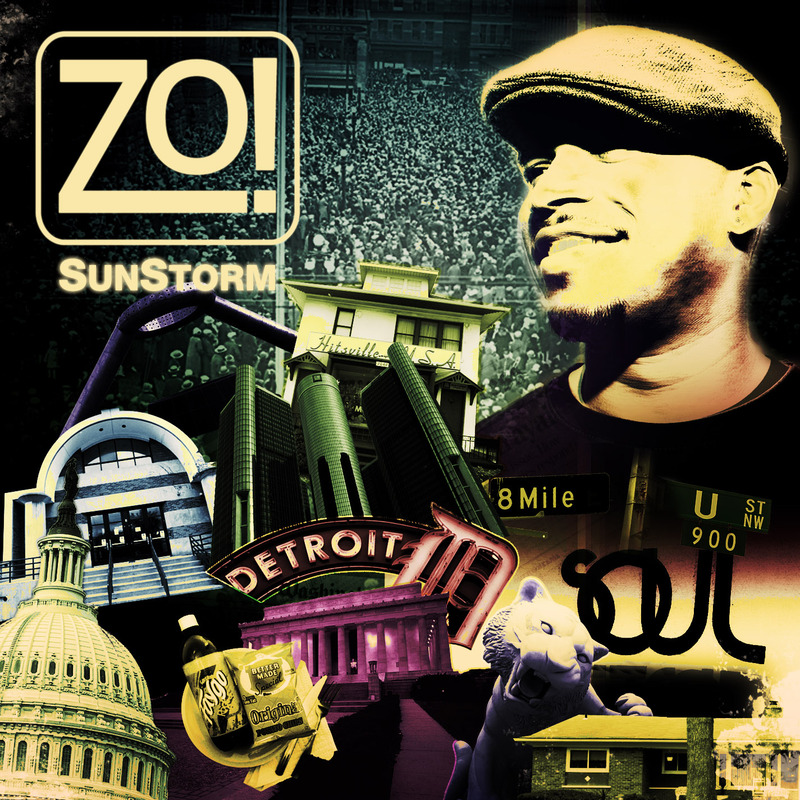 “After Sunstorm people was lookin’ at me like what you gon’ do now,” jokes Zo!, a hint of cockiness in his voice. Posted on April 24, 2013 by Zo! 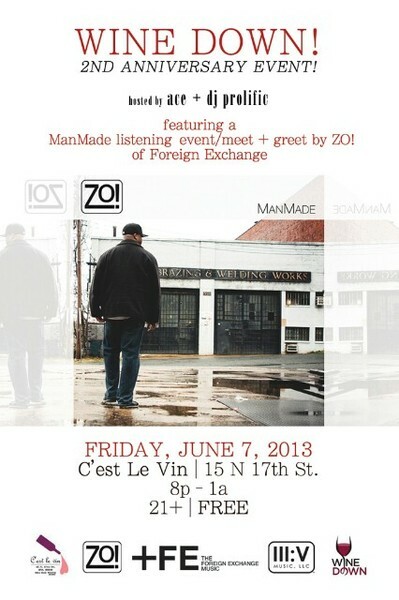 ManMade Listening Event at Teavolve with Zo! 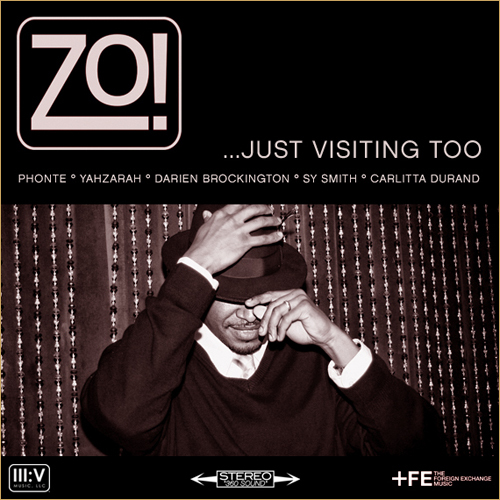 Listening Event | Meet & Greet with Zo! Posted on April 1, 2013 by Zo! Posted on August 14, 2011 by Zo! Zo! was in the building at Moods Music on August 7 for the Music Addikts and Harmony In Life’s 1st Hit Listening Lounge. Host Jodine Dorce of Jodine’s Corner and Zo! chop it up in an intimate, “Inside the Actors Studio” fashion about his background and passion before music, how some of his hottest collaboration tracks came to fruition, who his musical inspirations are and even why he gives away some of his music for free! 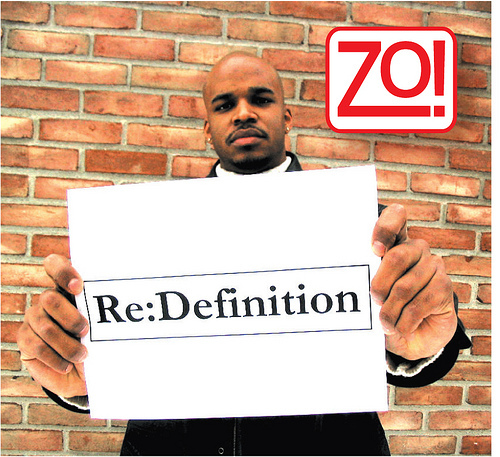 It was a great time as in-store fans and fans via Twitter alike got the chance to interact and vibe with Zo! 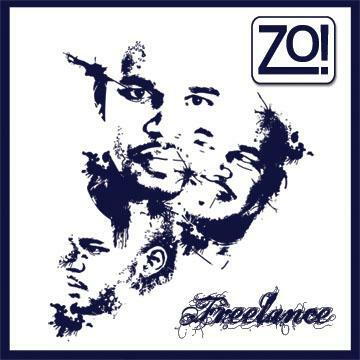 Posted on November 16, 2009 by Zo! Everyone has this project, right? It’s free. It’s awesome. What are you waiting for? 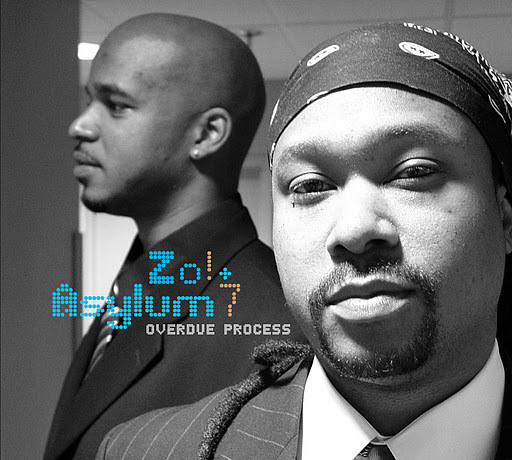 Zo!’s work is a Refuge staple and should be heavy in your personal rotations. There’s surely no shortage of it, with his nine solo albums, numerous features and high profile collaborations that are among the best modern soul releases of the last 5 years. Zo! has stepped up to a new level since joining up with Nicolay and Phonte as part of the Foreign Exchange Music imprint. This partnership has so far yielded Zo! 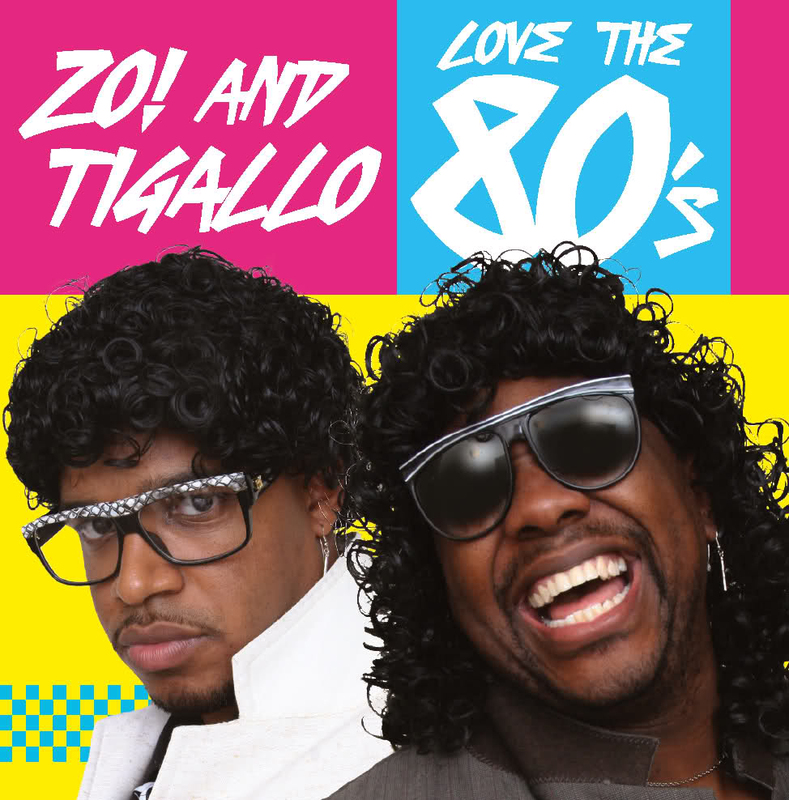 & Tigallo Love the 80’s and Leave It All Behind, with more to come in 2010. With all this creative output, I know the homie has to be sitting on some nuggets that have never been outside his home studio or graced ears other than his own. Thus was born the idea for Zo!’s Secret Stash. Zo! hosts a listening session of rare highlights from his body of work. They could be joints that have never come out and might never see release. They could be in-progress joints. There might even be a sneak peek at some of the material from his upcoming solo project, if we’re lucky and he’s comfortable with that. For the early shift at Refuge, we’ll be turning the spot into Zo!’s own screening room where he handpicks material to share exclusively with Refuge fam. Maybe there might be another one of these in the chamber. Zo!’s Secret Stash begins at 9:30.